The XRP7724 is a breakthrough Digital PWM/PFM quad output programmable power management system. The XRP7724 is the first digital controller that can be considered for portable or other power sensitive applications due to the significant reduction in operating current. Patented technology allows transient performance equivalent to the fastest comparator based analog technologies ensuring output capacitor size is kept to a minimum. Also included are 3 PSIOs (Power Switch IO) for driving load disconnect MOSFETs, providing another level of Power Management functionality. The XRP7724 is ready for the next generation of FPGAs and Processors using advanced energy management voltage control by providing output voltage resolution programming as fine as 2.5mV. Each output voltage can be programmed from 0.6V to 5.1V without the need for any external components. The device offers a complete sequencing solution for each buck converter output. Switching frequency is 100kHz to 1.2MHz with the ability to set each channel independently, a useful feature for 2 stage conversion. The wide programmable range of DPWM switching frequency allows for optimization of efficiency and component size. An SMBus compliant I²C interface is provided to program the device and facilitate communication with the host for: fault reporting and handling, monitoring, voltage repositioning and setting other programmable features. Exar claims a breakthrough for its Quad Channel Digital PWM/PFM programmable power management system which, says the company, is the world’s lowest power consumption, programmable power management system. 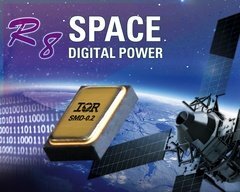 The XRP7724 is the first digital controller that can be considered for portable or other power sensitive applications due to the significant reduction in operating current, says Exar. 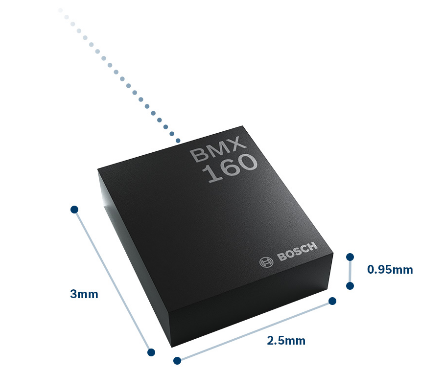 Patented technology allows transient performance equivalent to the fastest comparator based analogue technologies ensuring output capacitor size is kept to a minimum. Also included are 3 PSIOs (Power Switch IO) for driving load disconnect MOSFETs, providing another level of Power Management functionality. resolution programming as fine as 2.5mV. Each output voltage can be programmed from 0.6V to 5.5V without the need for any external components.